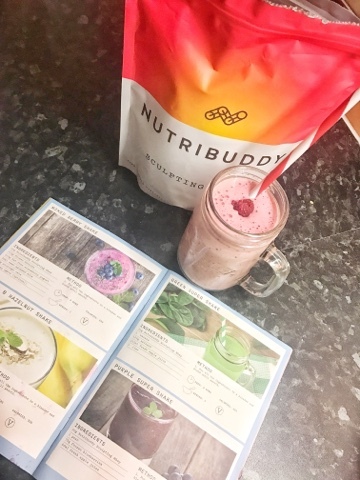 So this is my second week of using my NutriBuddy 14 Day Weight Loss Kit and I want to share my thoughts of how I'm finding the regime. 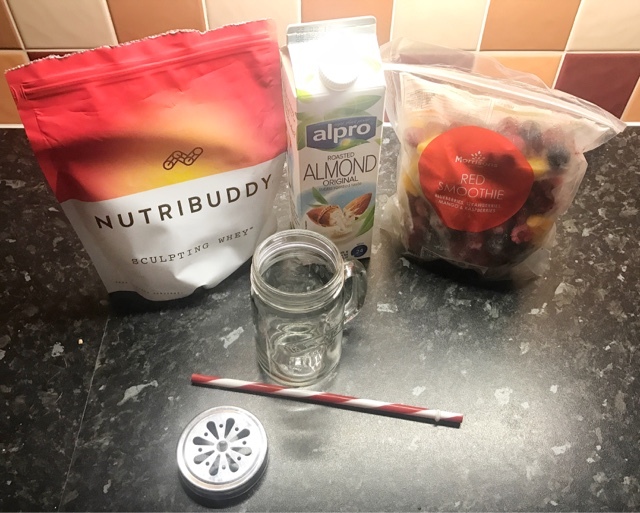 Below is my take on a berry smoothie, using inspiration from the recipe book from my kit and simply tweaking the recipe to my taste. Simply whiz for a minute in a blender or food processor and ta-da! So quick and tasty, topped off with a raspberry it's delicious. Aside from swapping up my breakfast routine, I have simply been making healthy choices throughout the day. During my working day I have been taking a tumbler to the office to ensure I take in my two litres of water per day. With breakfast I take my NutriBuddy multivitamin and before each meal I take 1-2 hunger fix capsules dependent on how I'm feeling that day. NutriBuddy is very simple to follow and not at all restrictive. During week one I have noticed a change to my skin, with it not feeling as dry or blemished but the greatest improvement is that I no longer have that sluggish, bloated feeling in my tummy. 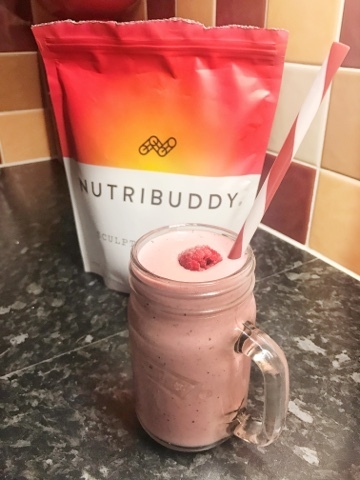 Week one with my NutriBuddy has left me feeling energetic and without that mid afternoon slump. A great kickstart to my year and I am starting as I mean to go on.